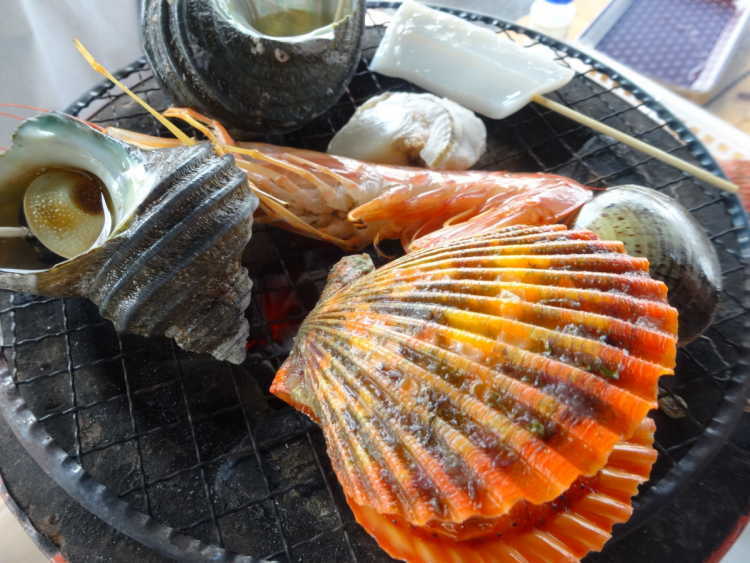 I can select favorite seafood and grill them by shichirin (a cray cooking stove with charcoal) as I sees the Kurushima Strait Bridge. It becomes better to eat fresh seafood with the feeling of sea breeze. They say that some people come on a cycling like this BBQ. Tai-meshi (rice boiled with sea breams) and seafood BBQ is the best combination to enjoy the seafood. 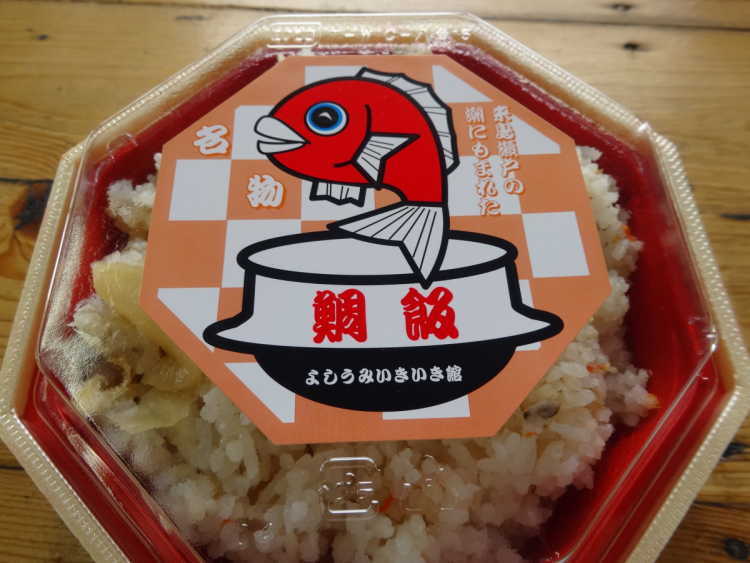 You can't forget the tai-meshi when you visit the Kurushima Strait.